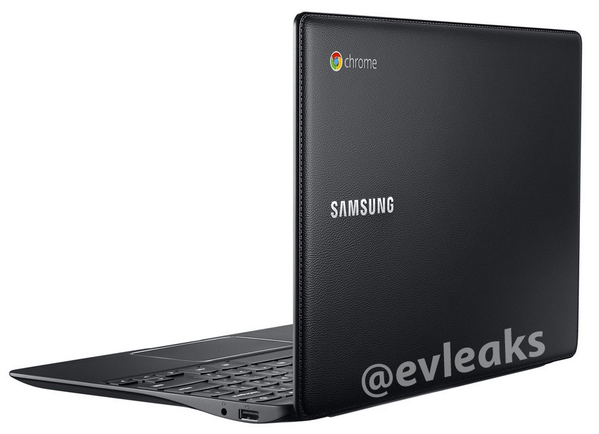 We reported several months back that Samsung was working on a new Chromebook which will according to the rumors, would feature a 12inch display. Now Evleaks has shared the very first image of the new device and new information confirms that previous rumors of a 12″ device are wrong, instead there will be 2 models. 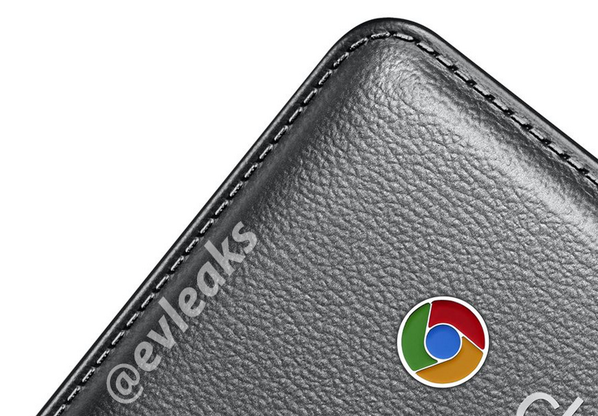 The image of the new Chromebook show that it will have a fake-leather finish similar to the Galaxy Note 3 with the “Chromebook” logo on the left side.